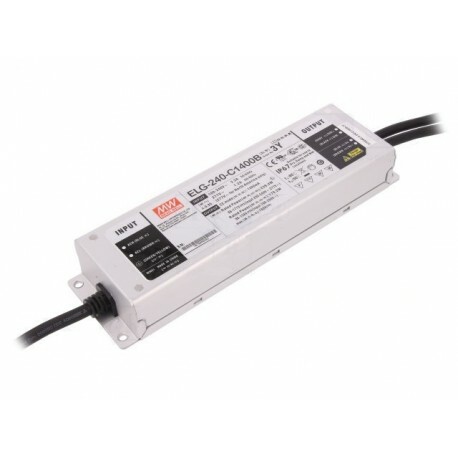 LED driver 240W by MeanWell ELG-240-C1400B. Current 1400mA, 86-171V. 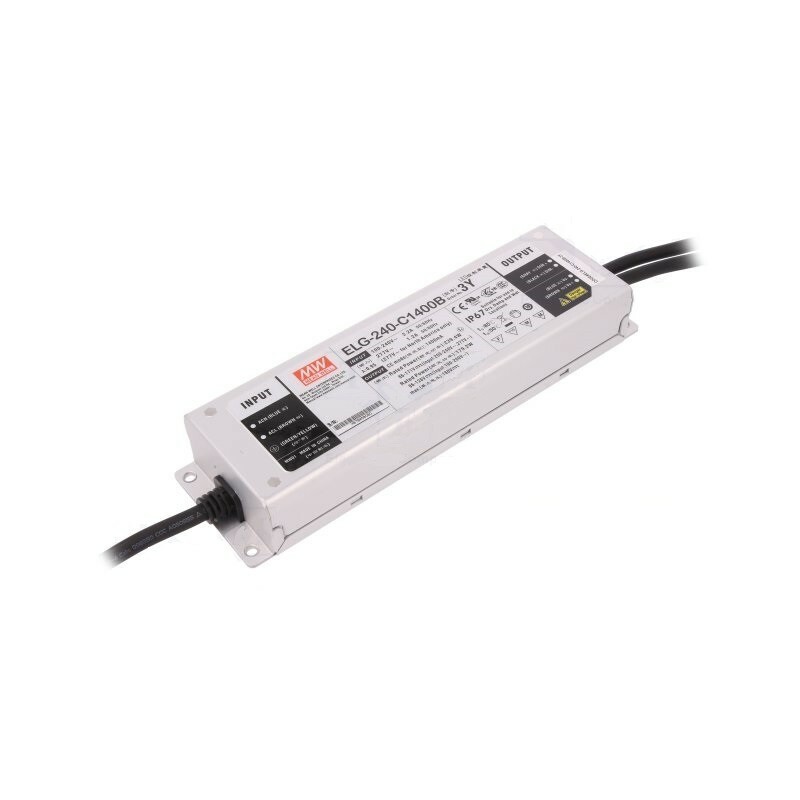 Led driver for COB and power LEDs.